Small increase in Athletic and Trampoline skills. This would be apparent only if the sim already has at least one point in the skill. Positive advertisement for sims with the Adventurous, Athletic, or Party Animal trait. Negative advertisement for sims with the Couch Potato, Coward, or Proper trait. The following role sims are discouraged from choosing these interactions: BeResortMaintenance, RoleCafeteriaWaiter, RoleHobbyShopMerchant, RoleLocationMerchant, RoleProprietor, and RoleSpecialMerchant. It is priced at 0 simoleons and found under Build Mode --> Community Objects --> Buildings. Despite its categorization as a community object, it can be placed on residential lots. It has a custom thumbnail in the catalogue. 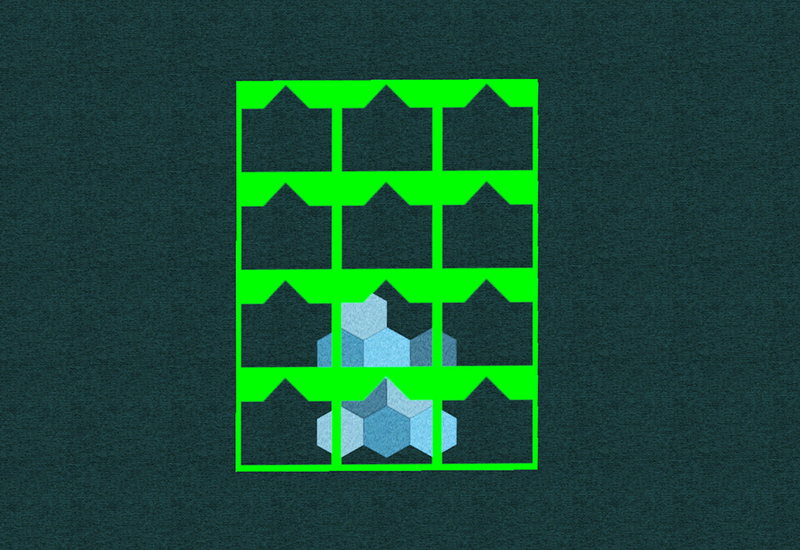 Like most rabbit hole rugs, it should be surrounded by some free space to avoid routing issues. 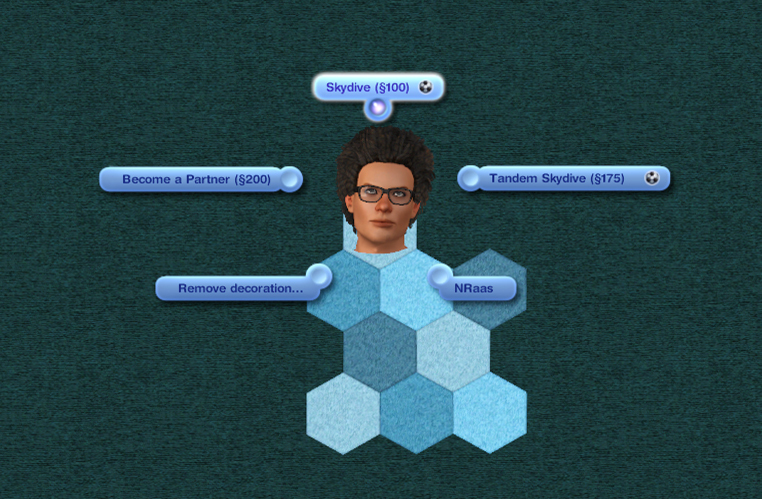 If the EA skydiving centre is not installed or was installed via the Launcher as a .sims3pack: unpack the mod as usual into Mods/Packages folder. If the EA skydiving centre was installed as a .package: unpack the mod into Mods/Overrides folder. This rabbit hole should have its own map tag (red background with a white dumbbell icon). If it does not appear, force map tags to refresh using NRaas Master Controller at Townhall -> Town -> Reset Everything. The rug was built on patch 1.67 and has not been tested at earlier patch levels, where the EA code on which it relies might not have been patched in yet.